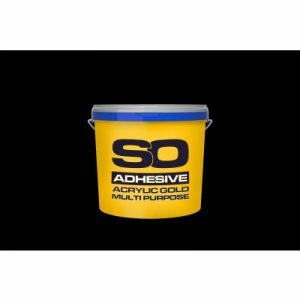 Products All Products Accessories Adhesives Fball Adhesive Fball F3 Multi-Purpose Carpet Adhesive. Fball F3 Multi-Purpose Carpet Adhesive. 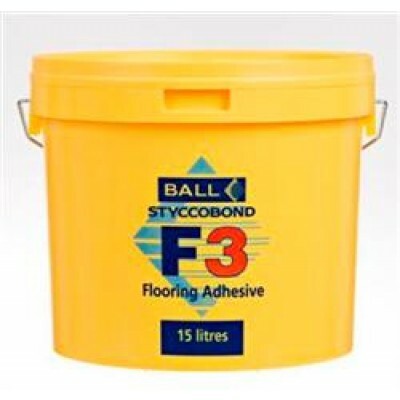 Fball F3 is an multi-purpose Carpet adhesive from the Fball flooring adhesive range. Fball F3 is an all purpose flooring adhesive primarily used for carpet ormulated to give excellent grab and high quality adhesion, with a durable bond when dry. 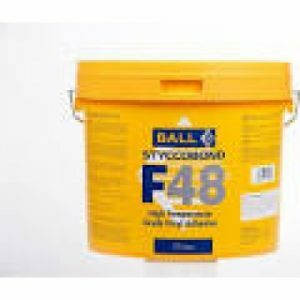 Fball F3 is a carpet adhesive, and a general flooring adhesive. Coverage is 45-55m2 per 15L bucket. 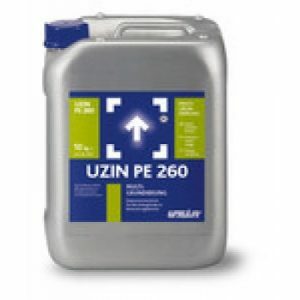 Price based per 15L bucket and exclude VAT. WJD Flooring also advise you install carpet or vinyl on a smooth flat surface. To achieve this you may need to apply floor screed. One of the products WJD Flooring recommend is the Floorwise Pro Screed F5000 latex floor screed, you can find this product when you check out when purchasing any product or on the underlay, screed and adhesive section of this website. Please contact WJD Flooring for any information regarding adhesive, carpet cleaning, or carpet to carpet trims at info@wjdflooring.co.uk, carpet cleaning of any product is essential for ensuring the long life span of your carpet or other flooring product.